Good morning everyone! Monday is here and the big announcement that you all have been waiting for is finally here. I mentioned on the blog last week to stay turned because of something important to announce. 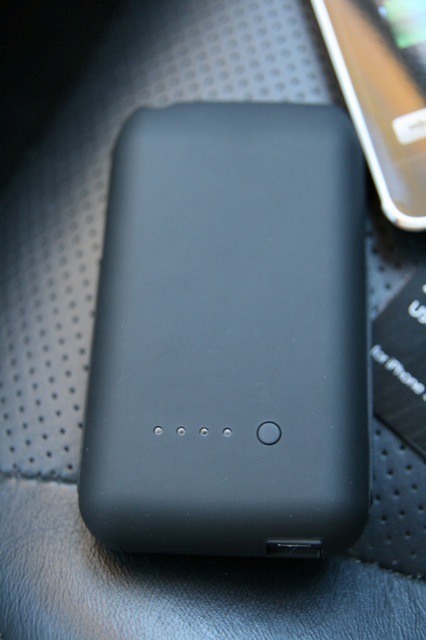 I am proud to say that today will be the start of iPhoneinCanada.ca’s One Year Blog Anniversary Prize Giveaway! Just over a year ago I started this iPhone blog to talk about my experience using an iPhone in Canada. Who would’ve thought over a year later this blog would have built a loyal following of graceful readers and helped a whole bunch of people out with their iPhone experiences along the way. As my way of expressing my appreciation towards everyone who has helped support this blog since its inception, I have been busy contacting our sponsors for some prizes to donate. They have come through with some amazing prizes and I hope everyone out there will enjoy winning some FREE swag. Get Ready to Win as iPhoneinCanada.ca Gives Away Over $2000 CDN in Prizes!!! Anyways, here is the list of sponsors and their donations up for grabs! 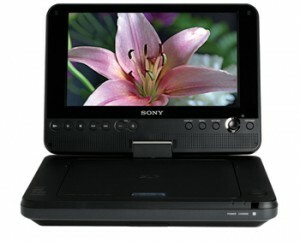 Grand Prize: Sony Portable DVD Player FXDVP825: $249.99 CDN. Here’s an interesting story. The Sony Portable DVD player was a prize I won from the Rogers Customer Appreciation survey I took online! I haven’t even opened the box as I’ve decided to give it away. Be sure to tell everyone I’m giving away all this stuff (or maybe don’t tell them as that will lower your chances, hehe)! This giveaway is the largest contest going on right now on the internet. Get ready to be part of history in the making! No other site has given so much away for free! Okay Dude, Stop Talking and Tell Me How I Can Win This Stuff! This week will be one giant giveaway week on the blog, mixed in with posts from yours truly, X1Zero, and Barryn Deuthin of course. But I will try to concentrate on giving away all this swag! Each day will be a different giveaway so you’ll have to come to the blog to find out the prizes of the day! Make sure you subscribe to our RSS feed so you’ll be the first to find out what’s next on the list! 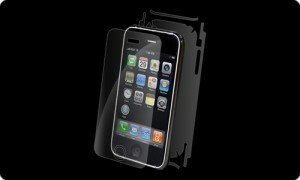 I have TEN full body iPhone 3G invisibleSHIELDS up for grabs. In order to win, all you have to do is leave a comment on this blog post. That’s it! Comments are moderated for first timers, so if you don’t see your comment appear just calm down. It will show up when I approve it!